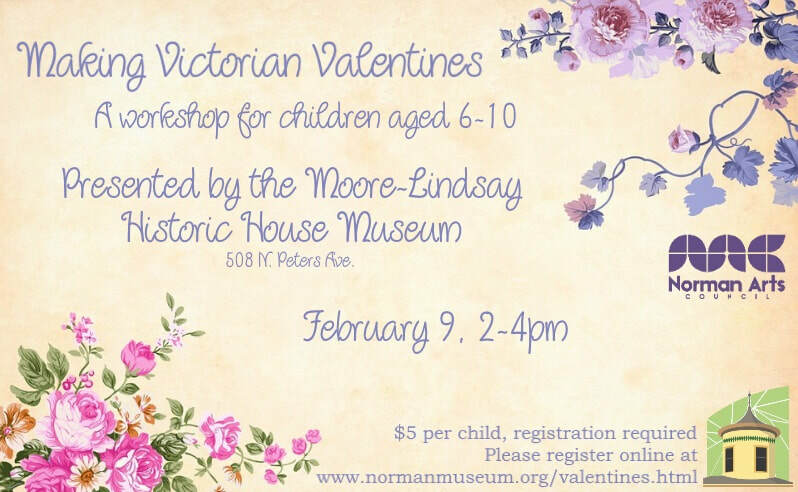 This workshop, designed for children aged 6-10, will teach the history of Valentine Cards. Participants will create their own card to take home. 1. enrollment: please complete the information enrollment form and select "submit form." 2. payment: select "1 session" and click "buy now" to submit payment. Attendance is limited to the first 16 registrants.